With work, kids, the dishes, and social gatherings, it seems like to most public holidays and long weekends tend to sneak up unexpectedly. And by that time, all the kids’ favourite spots are booked out or are outrageously marked up for the holiday period! However, with these three destinations that are all within driving distance from Sydney make for the perfect day trip! Whether your kids are adventurers, thrill-seekers, or beach babies there’s something for everyone! If your kids are wilderness explorers, then the Blue Mountains are the answer to your last minute public holiday plans. Only a one and a half hour drive from Sydney, it makes for the perfect day trip with the family. Since it’s a day trip, there’s no need to book anything in advance, except fueling up the car before the public holiday price hikes! At the Blue Mountains let your inner kid out by exploring the beautiful natural surroundings, and Australian flora that stretches as far as the eye can see! To really let the kids unleash their inner explorer, take a trip to Scenic World. Dive deep into the mountains with a trip on the world’s steepest passenger railcar, taking you to the floor of the mountains. From here, let the kids venture through the mountain with the Scenic Walkway whilst learning about the different types of trees, plants and fauna of the area. Switch up from a ground level view of the mountains, to a birds’ eye view with the Scenic Skyway and Cableway which will you stunning views of the dense forest below. Not to mention, that the kids will get a thrill from the clear floor section! 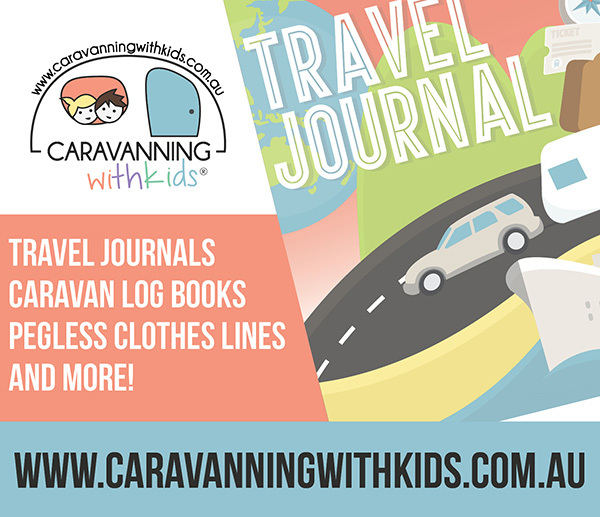 Following on with the adventurer theme, if your kids are avid bike enthusiasts a trip to the Snowy Mountains in autumn or spring will be a win! It seems like an odd choice to visit the Snowy Mountains without all the snow. However, once all the snow on the mountain melts away to lakes and rivers, what is revealed underneath are inexplicably perfect tracks for mountain biking! There are various tracks and trails that range from beginner trails to trails for seasoned professionals. No need to fret about riding your bike all the way up the mountain, the ski lifts used during the snow season are also equipped to carry you AND your mountain bike up the mountain. Get up close and personal with the mountain terrain. To unwind, why not stop by the various lakes and rivers for a bit of fishing. Famous for trout fishing, horse riding, and mountain biking, the Snowy Mountains is the perfect destination for those that enjoy the great outdoors! Located in the Royal National Park, just a two hour drive from Sydney is the beautiful Wattamolla. Wattamolla is a popular picnic destination for Sydney-siders due to its beautiful beaches, kid-friendly lagoon, and infamous jump rock! Be sure to leave early if you’re planning to get to Wattamolla as the road leading to the beach is closed off after the carpark is full. Be sure to pack everything you need for the day, as to get down to beach requires a 10 minute downhill walk. Once you get settled, you won’t want to be moving anytime soon! Hidden within the Royal National Park, there aren’t any shops near the beach so bring your own food and drinks; otherwise the nearest town is Bundeena. It’s hard to miss the dozens of people jumping off the infamous jump rocks at Wattamolla. The area is well known for the jump rock, and offers different levels from 2 metres to 15 metres from the water – this will be sure to test the bravery of the jumpers! For kids, it’s a great place to learn to snorkel and explore what lies beneath the calm lagoon waters. These three destinations are sure to have got you on the right path to planning your family day out for the upcoming Easter long weekend! So get the kids away from their iPads and electronic devices and get them in and amongst the natural environment!